HOIMA – FUFA Big League side, Kitara FC, on Monday unveiled Richard Makumbi as their new head coach. This follows the departure of Edward Golola who returned to his eternal home, Vipers SC to work hand in hand with Nam Ouma at the Kitande based side. In a bid to keep their promotion hopes alive, Kitara will now be coached by Makumbi who has in the past led up-to 10 different clubs to promotion into the top flight. Makumbi who has recently been at Kenyan Premier League side, Western Stima, led the likes of SCOUL FC, Iganga Town Council, Mukono Lions, Buikwe Red Stars, Fire Masters, Bunamwaya (Vipers), Bidco (BUL), Utoda Mityana, Soana and most recently Mbarara City to the Uganda Premier League. He will be at Kitara until the end of the season unless both parties agree to continue their partnership. 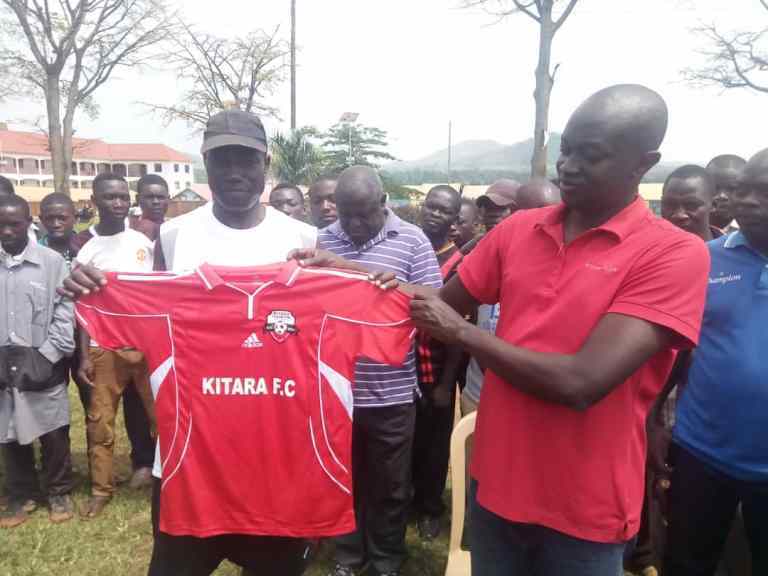 “The management of Kitara Football Club has announced the appointment of Richard Makumbi as head coach until the end of the season, read an official statement from the club. “His employment contract is renewable in nature. We wish him the best. He is believed to have seen off competition from Allan Kabonge Kivewala and Mark Twinamatisko for the jobe at the Hoima based side.